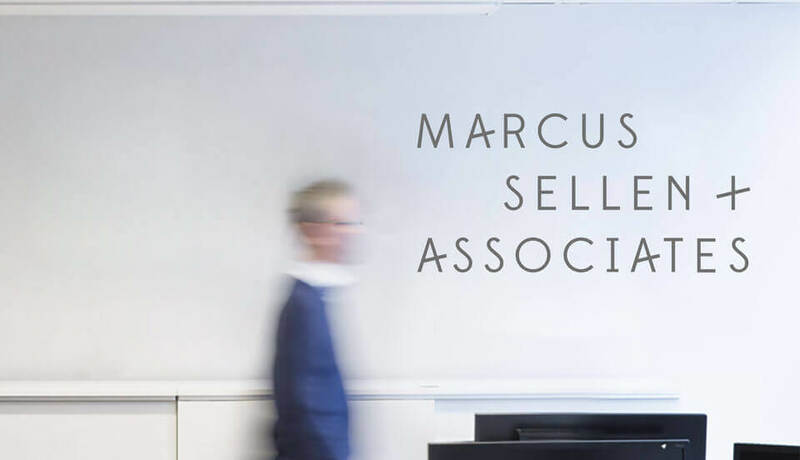 Marcus Sellen and his team of Registered Training Organisation experts and ASQA consultants provide effective and efficient business advice and solutions for compliance, governance, systems, processes, sales and marketing for Australian education enterprises. 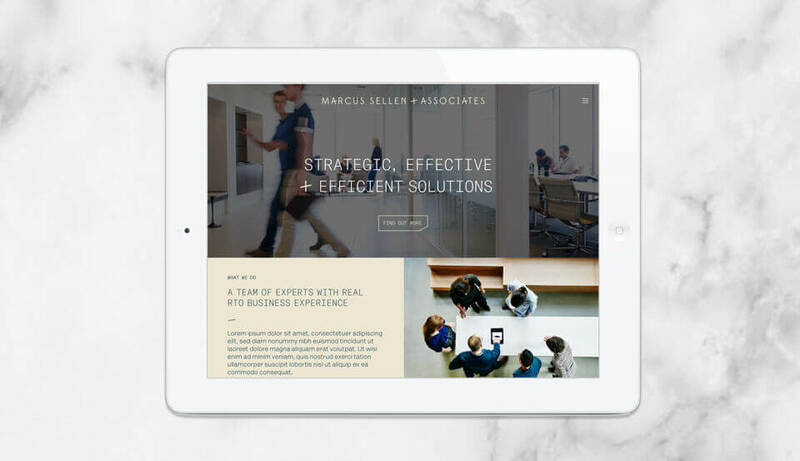 Creating a new consulting business in a relatively new category meant that we needed that we needed to not only differentiate and build credibility, we also needed to demonstrate the need for the service. We under covered the brand’s compelling truth of being the only RTO advisory firm in Australia that has established experience of starting, growing and selling some of the most successful and respected businesses in the private education and training sector. This was then developed into the brand proposition that brings to life the idea of ‘where success breeds success’. 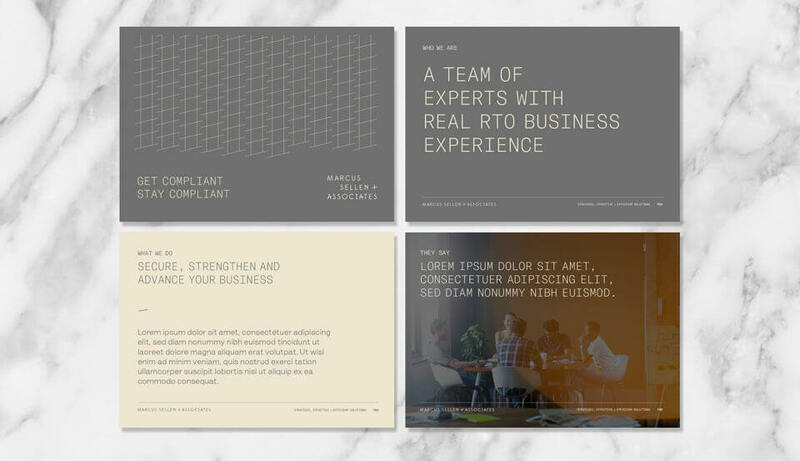 A powerful brand promise, it highlights a compelling and differentiated offer supported by the team’s substantial and unique experience that’s tailored for Registered Training Organisation (RTO) owners. Simple and elegant, the brand identity is inspired by the brand’s desire to do things differently and provide a real plus for businesses it partners with. A bold and stylised sans-serif wordmark elevates the firm above its competitors and takes cues from leading legal and business firms. The ‘A’s and ‘+’ within the font have been crafted to create a distinctive mark. The ascending lines showcase subtle movement that enforces the brand’s messaging of advancing and driving growth. The wordmark combines with a sophisticated colour palette of black, silver, and bronze. 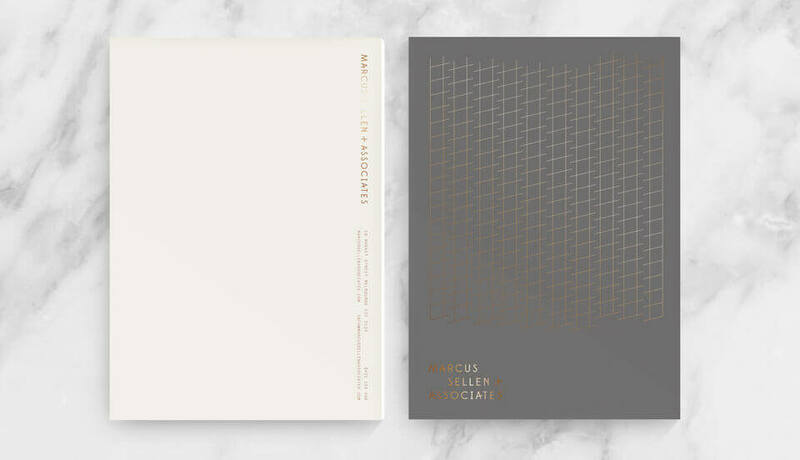 The business stationery was carefully considered to include tactile elements with rich stock and foiling to reinforce the consultancy’s differentiation. 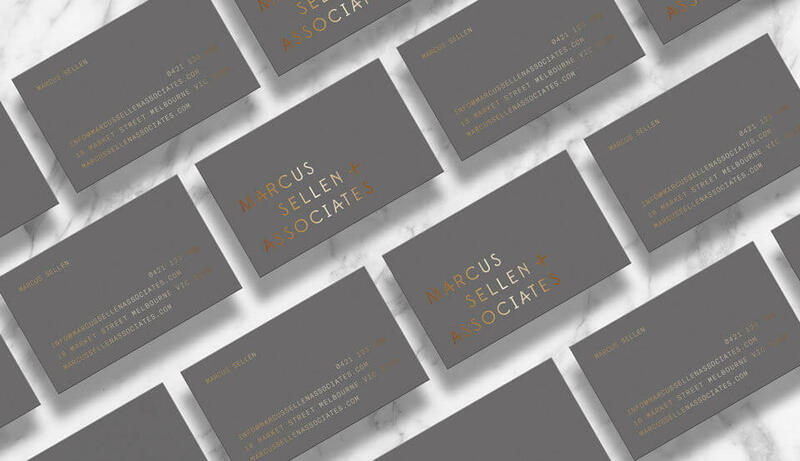 The new brand has helped Marcus Sellen & Associates clearly communicate the value they add to businesses and stand head and shoulders above their competitors. Truly Deeply are the best of the best! It’s the third time I've used them for a company brand.